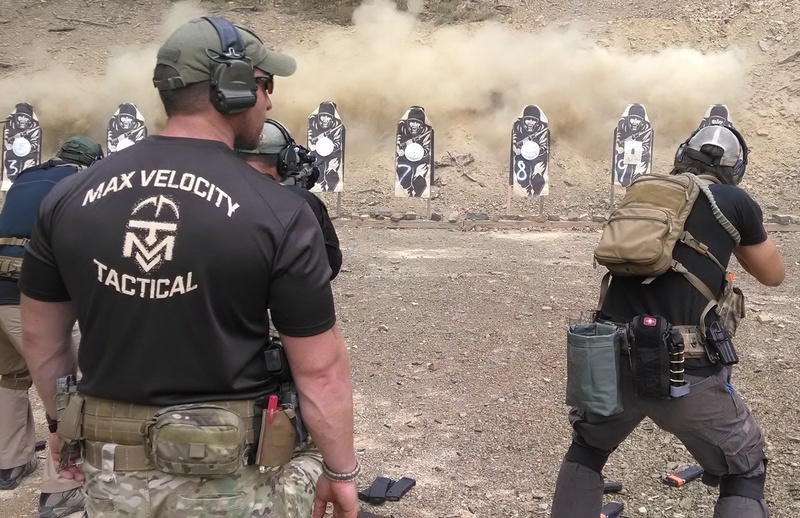 Introducing the MVT West satellite facility for Max Velocity Tactical Classes. Chris (BIO Page) is the Chief Instructor for MVT West. It is hosted at the Tier 1 facility near to Spokane, WA. Those attending classes will get site maps and joining instructions. 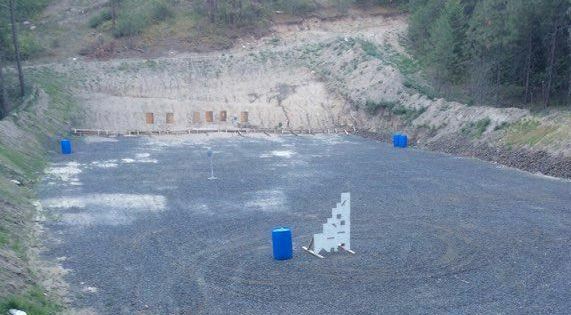 The training site includes a flat range and 60 acres of tactical training land. 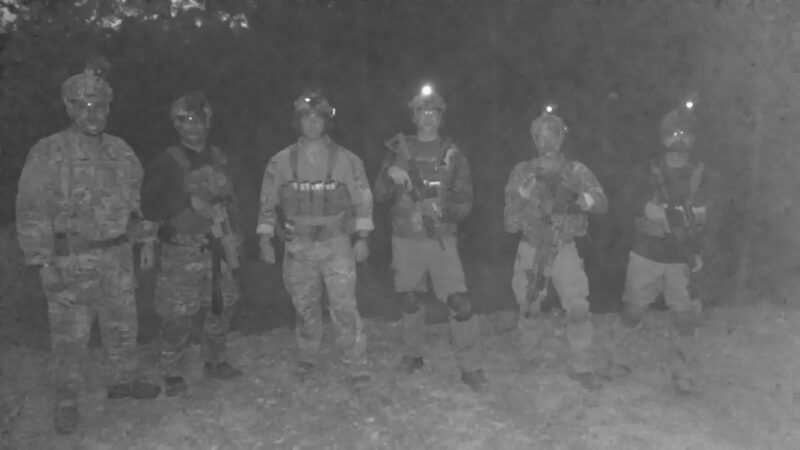 Night Firing is offered as an add-on the the main scheduled class (CRS or CTT), not as a stand-alone. Exceptions may be made for MVT Alumni. For specific training inquiries for MVT West: mvtwest@gmail.com.